How do I analyze my Amazon S3 server access logs using Athena? 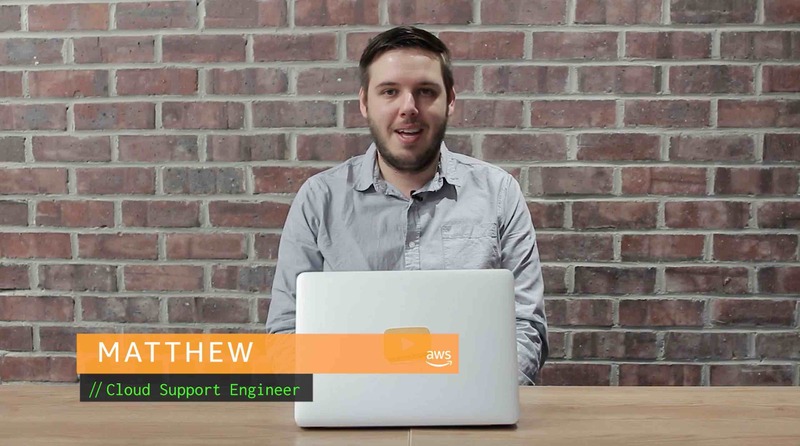 How do I query Amazon Simple Storage Service (Amazon S3) server access logs in Amazon Athena? Amazon S3 stores server access logs as objects in an S3 bucket. You can use Athena to quickly analyze and query S3 access logs. 2. Open the Athena console. 3. In the Query Editor, run a command similar to the following to create a database. Note: It's a best practice to create the database in the same AWS Region as your S3 bucket. 4. In the Query Editor, run a command similar to the following to create a table schema in the database that you created in step 3. The STRING and BIGINT data type values are the access log properties. You can query these properties in Athena. For LOCATION, enter the S3 bucket and prefix path from step 1. 5. Under Tables in the left pane, choose Preview table from the menu button that is next to the table name. If you see data from the server access logs in the Results window (such as bucketowner, bucket, and requestdatetime), you successfully created the Athena table. You can now query the S3 server access logs. It's a best practice to create an S3 lifecycle policy for your server access logs bucket. Configure the lifecycle policy to periodically remove log files. Doing so reduces the amount of data that Athena analyzes for each query.